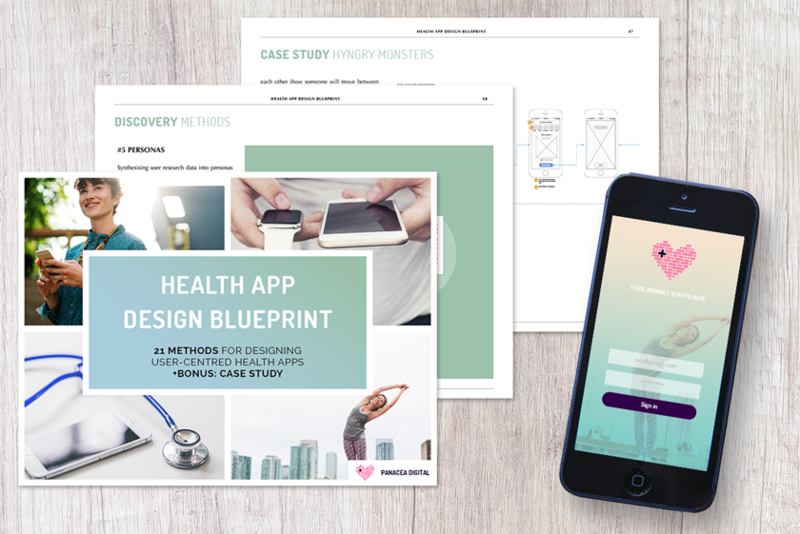 Helping healthcare startups understand their users and design digital products they'll want, use and love. Hey there, I’m Marta! 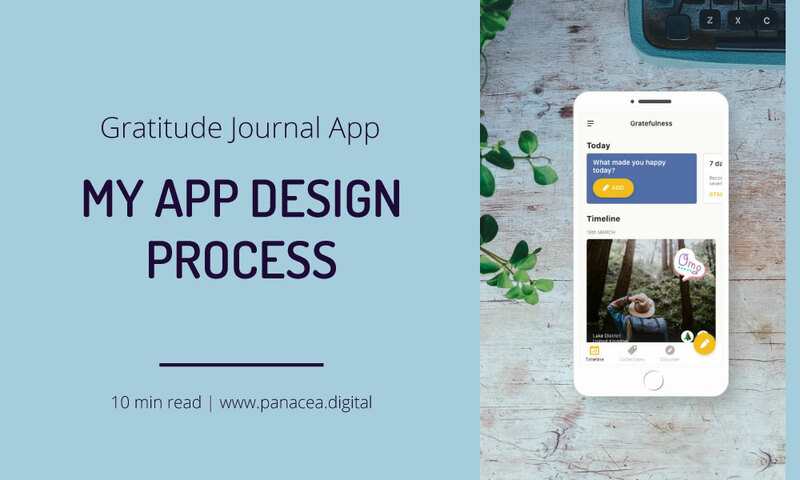 As a researcher as well as a UX designer, I’m able to turn research findings into an actionable design and product opportunities — striking the perfect balance between your business goals and user needs. 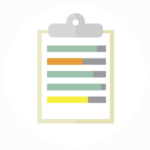 I can help you understand your users, make sure you’re solving the right problem and refine your value proposition. You have a clear vision and the confidence that it solves the right problem. 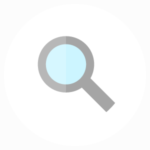 Now you have to turn that vision into tangible product requirements – where do you start? 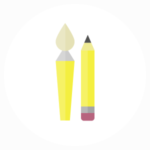 I can help you get from the idea to detailed design specification you can hand in to your developer. 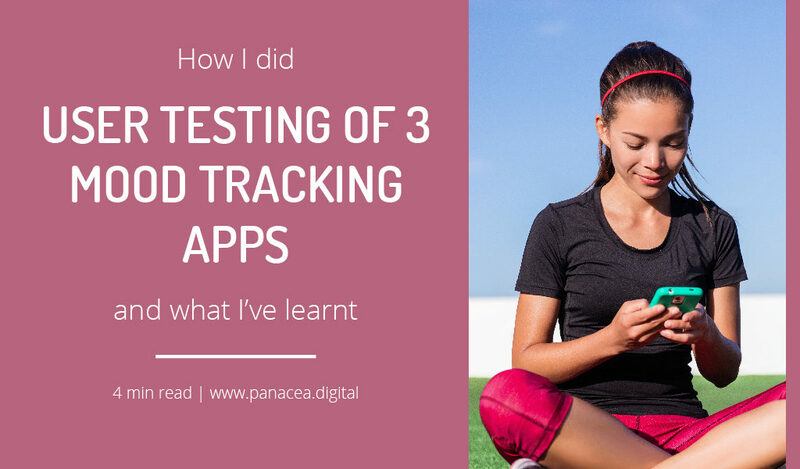 You’ve launched your app and you’re getting traction. In order to get where you are, you had to make choices and leave some things for later. 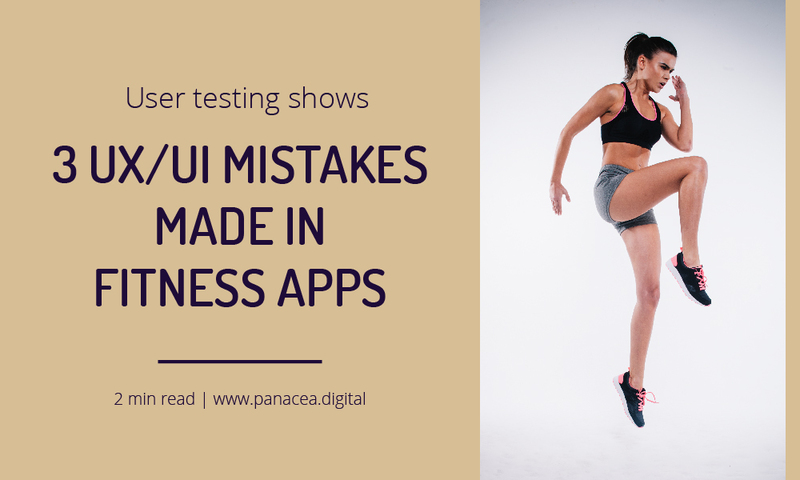 Perhaps UX design and user testing didn’t get as much attention as they should have? That’s totally fine – now it’s the time to step back and give it a proper thought. 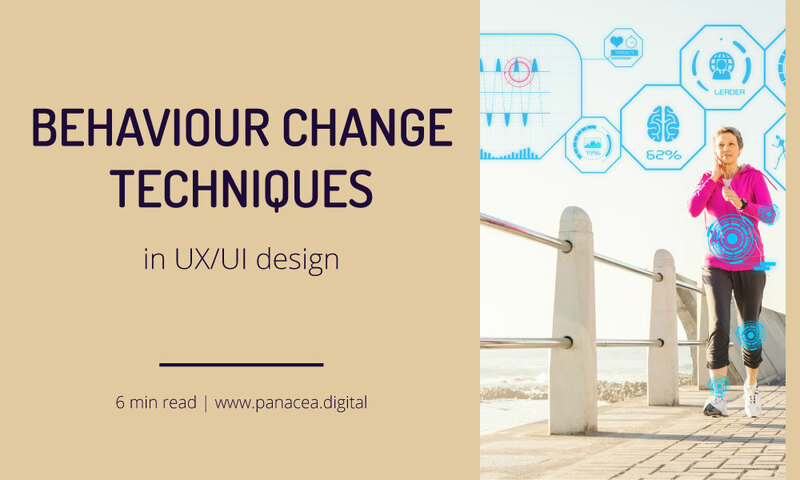 Learn UX design methods and best practice to create health apps that help people live happier and healthier lives. 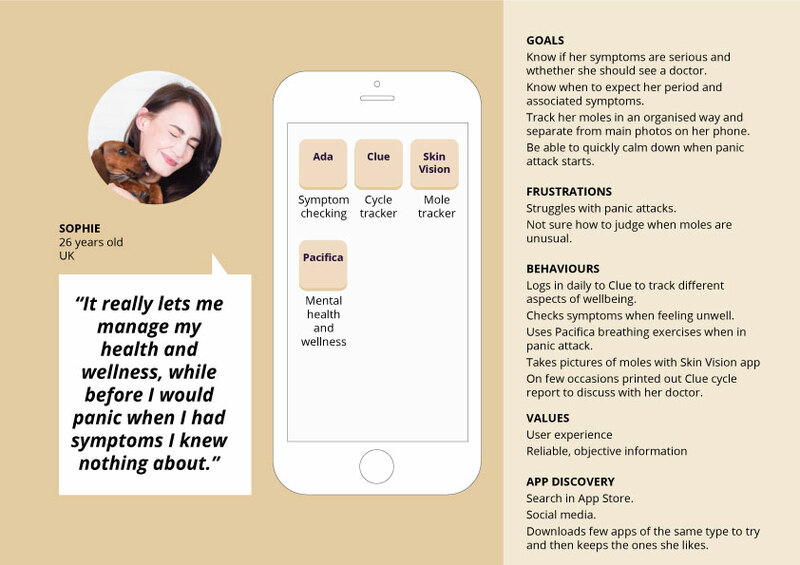 As a UX designer and researcher dedicated to digital health I regularly conduct independent user testing of digital health apps. 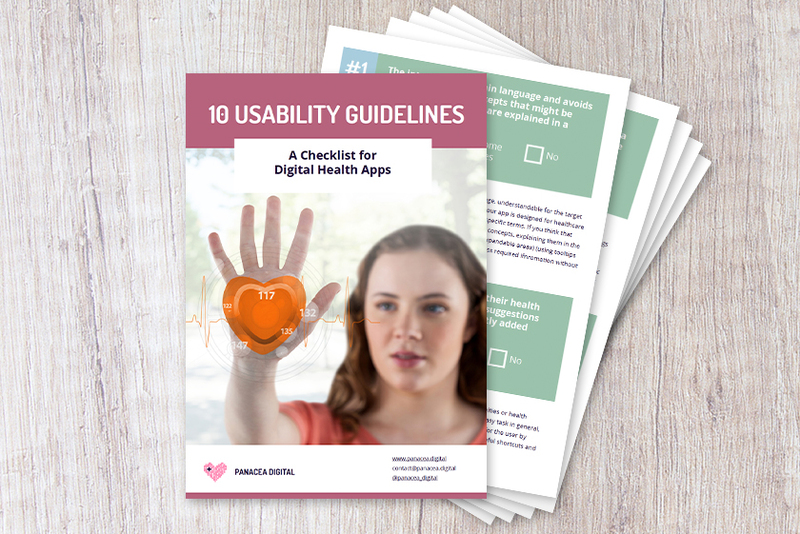 Read about research-based recommendations for digital health apps. What’s next? 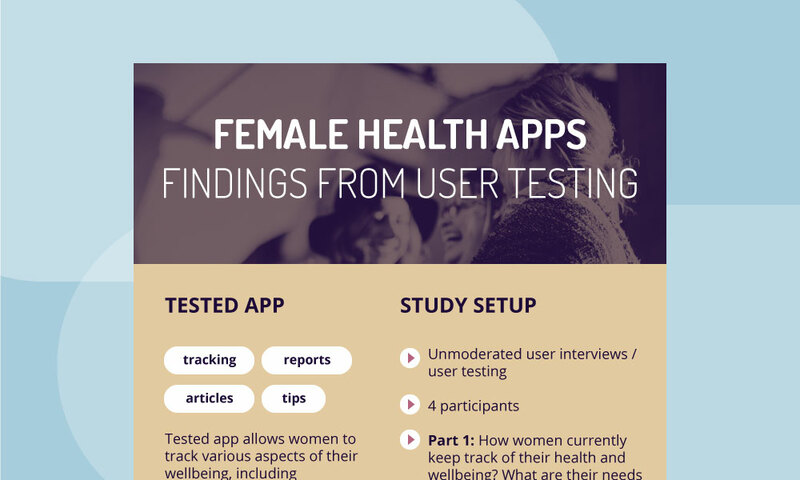 Subscribe for monthly research updates from our ongoing user testing of female health apps. 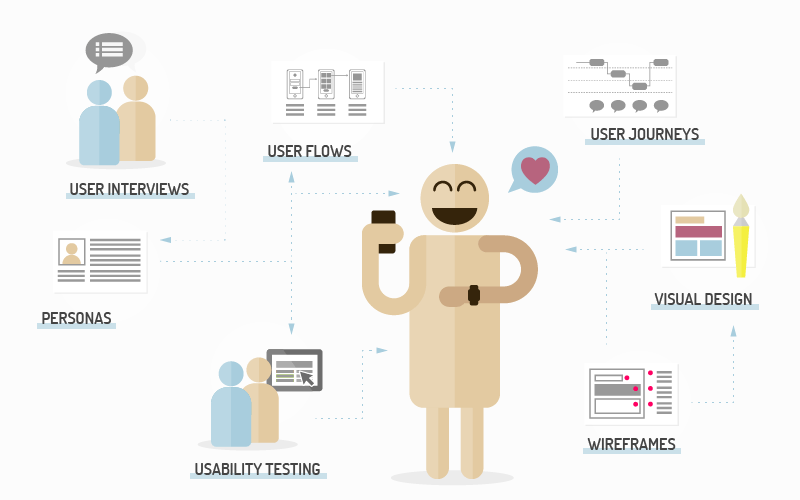 Interested in custom user testing for your health app? 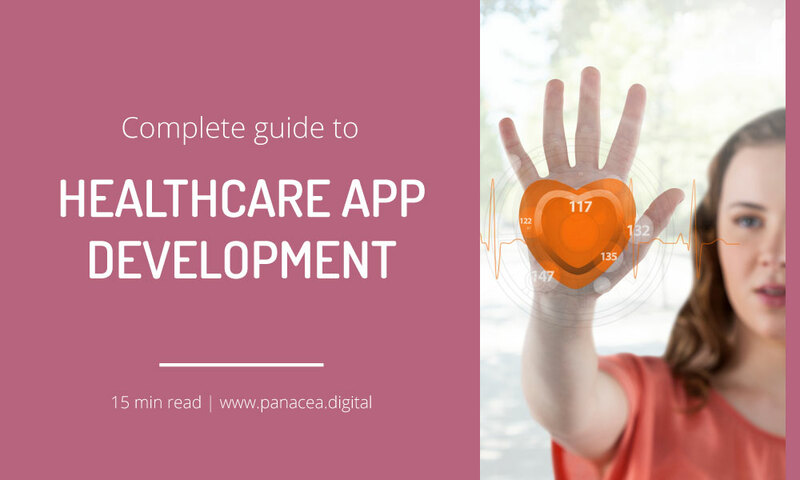 Get in touch on contact@panacea.digital or through enquiry form and let’s chat about user testing and UX design projects for your health app. 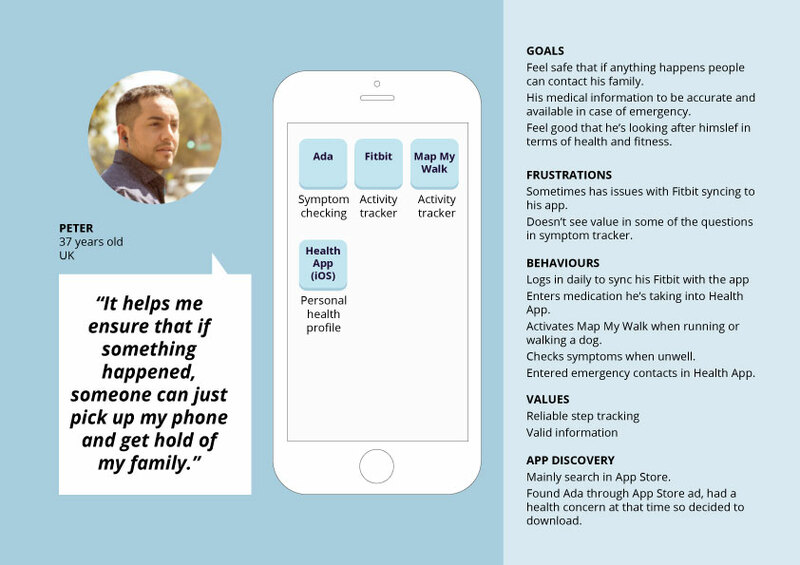 DIGITAL HEALTH USERS – WHAT’S ON THEIR PHONES? 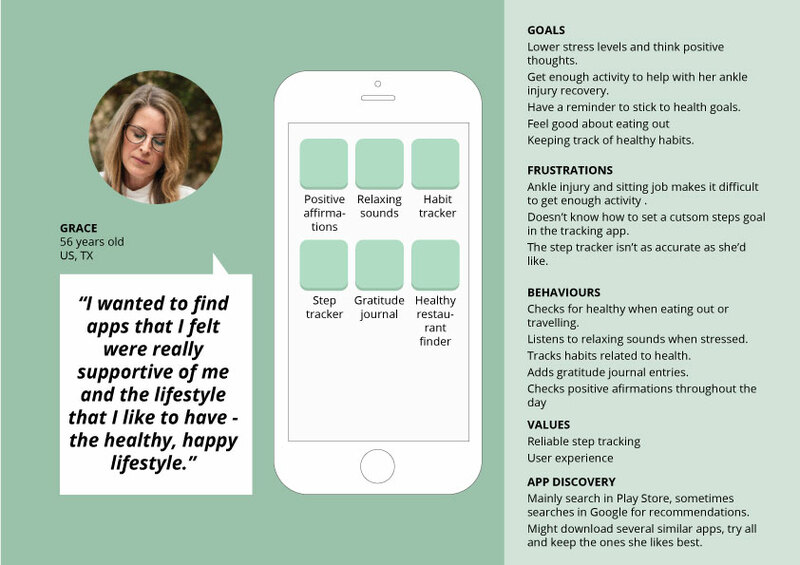 Each month I ask 3 mhealth users to give me a ‘virtual tour’ of their phones and tell me about any apps they use to manage their health and wellness. I share what I’ve learnt in my monthly newsletter.